Led by all the major global health organizations, 14th November is observed as ‘World Diabetes Day’ in order to draw attention towards the rampant spread of diabetes. According to World Health Organization, diabetes is ranked 6th in top 10 causes of death worldwide. The alarming rise of children being diagnosed with type 2 diabetes, once considered as an adult disease, has triggered critical warnings in families and health organizations. Over the last couple of decades, there has been a tectonic shift in lifestyle of families. High calorie diet, junk food, lesser physical and outdoor activities have increased waist lines of individuals, and critically among children as well. It’s a dual epidemic as obesity is on the rise and blood sugar levels are increasing. While experts have coined the word ‘Diabesity’ for prevalence of diabetes & obesity in children, the World Health Organization has described the situation as ‘exploding nightmare.’ Led by all the major global health organizations, 14th November is observed as ‘World Diabetes Day’ in order to draw attention towards the rampant spread of diabetes. According to World Health Organization, diabetes is ranked 6th in top 10 causes of death worldwide. The alarming rise of children being diagnosed with type 2 diabetes, once considered as an adult disease, has triggered critical warnings in families and health organizations. More than 300,000 Canadians live with the daily burden of Type 1 Diabetes. 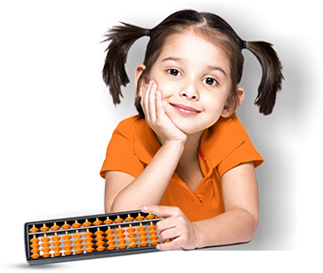 As per JRDF, a global organization for Diabetes research, Canada has the sixth highest incidence rate of Type 1 Diabetes in children aged 14 years and younger in the world. 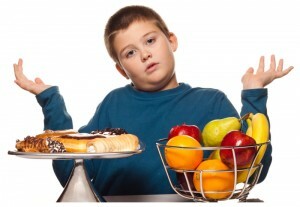 Doctors have been warning about the sedentary lifestyle of children and all the various risks to health that it brings. While the Government of Canada is taking several steps to combat the rise of Diabetes, every one of us at a personal level can play our parts as well. It’s the duty of individuals, parents and caregivers to take the step forward and care for the wellbeing of children. At UCMAS, we urge parents to be alert and maintain a healthy lifestyle with balanced diet and regular physical activities for themselves as well as their children. As the numbers show, the situation of diabetic children is scary. 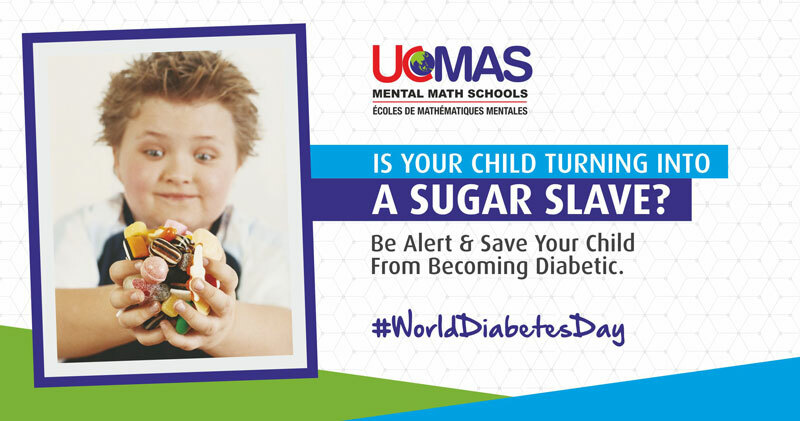 You have to take control and keep your children safe from the lifelong medical complications arising because of diabetes. Act Now! Next Next post: Staycation or Vacation, Summers are a time for learning and growth for your child!